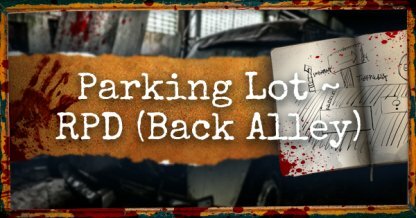 Check out this guide for a full walkthrough of the Resident Evil 2 Remake from the Parking Lot to the RPD (Back Alley), including gameplay tips, guides, and more! 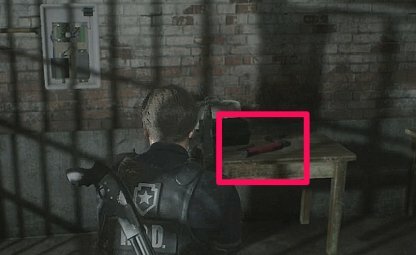 Go to the very end of the Jail for a cutscene then pick up the tool found on the desk. Additional tips below. Keep going through the Kennel & move forward until you reach the Morgue. Additional tips below. Go through the shutters and into the Generator Room, you'll find a box to your left with an Electrical Part. Additional tips below. 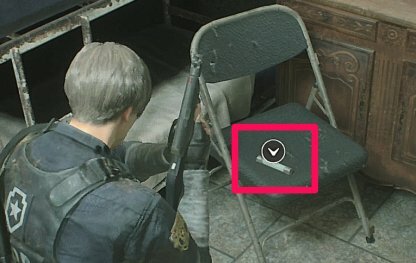 The tool you need can be found on the desk at the end of the hallway of the jail center. This is needed to open the metal shutters blocking your path. 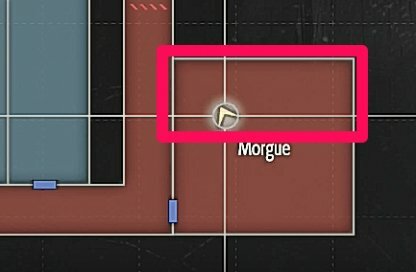 When you get to the morgue, there will be two rows that you can open. Check the one on the northern or upper part of the map. This row is the one with the correct corpse. 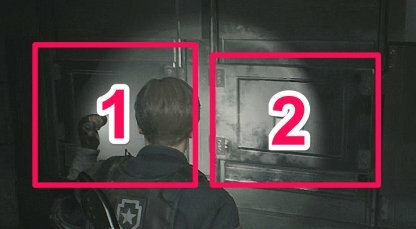 The corpse with the key will be the 2nd one from the left. 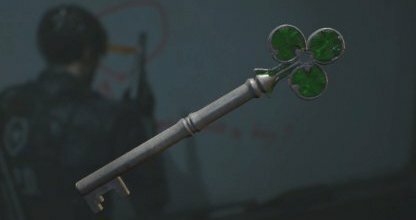 Be careful as when you take the key from it, it will make up along with the other zombies in the room. 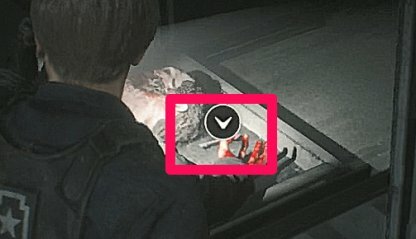 You need to be standing on the right side of the corpse to be able to pick up the key. When you do, it will wake up so be ready to run or attack it. 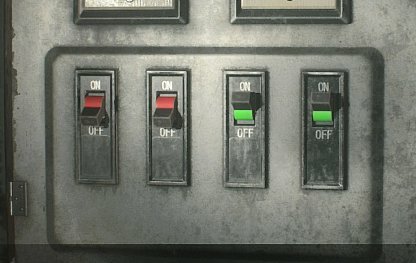 Solve the puzzle in the electricity room by aligning the levers properly. From the left, the lever colors should be red, red, green, green. Go inside the Break Room & into its inner room to find the Electrical Part on the chair. Additional tips below. Find the stairs going down and go inside the Boiler Room - you'll find the club key taped to the whiteboard. Additional tips below. 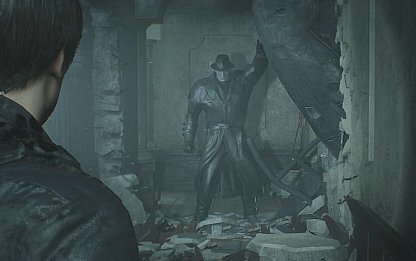 Exit the Boiler Room, look to your right and turn the lever from "R to L"
Go through the door on the left of the helicopter debris to encounter The Tyrant. Additional tips below. Once you get the tool, move up to the 2F Library and use the tool to move the bookshelves to create an elevated path. Additional tips below. When you get inside the Break Room, head to its inner room to find the Electrical Part on a chair. 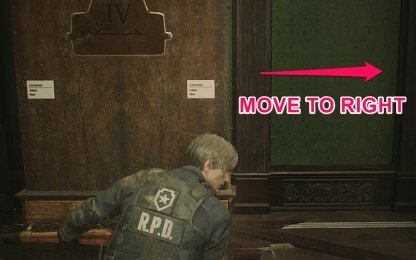 You need this part to open the way to the Main Hall of the RPD. The Club Key is needed to find and obtain the Lightning Hawk Magnum. Use the key to open the observation room to get the Jewelry Box with the STARS Badge that will open the STARS Armory. 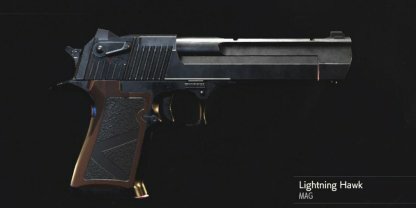 The Lightning Hawk Magnum is a strong semi-auto handun that can lay waste to zombies in a number of shots. Take it from the STARS Office Armory before moving on to the next area. You'll first encounter the Tyrant when you douse the flames of the helicopter debris. He'll move away the helicopter's tail. The Tyrant will be stalking you throughout your journey. Keep gunshots to a minimum as he can track you down easily when he hears those sounds. The Tyrant cannot be killed no matter what weapon you use on him. It's recommended to avoid him at all costs. The Tyrant is very powerful and can take down your health in several hits. Players should simply get out of his way and avoid his hits. In order to create the elevated path in the library, you need to move the bookshelves to the right. You need to move all 4 bookshelves to fully complete the elevated path. Be careful as there are several zombies in the library that will continue to pester you. Put the Electrical Parts into the switchboard then lead both blue & red wires to the purple wire. Additional tips below. 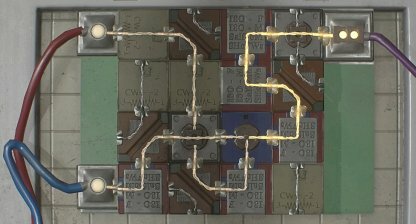 Follow the image above to connect the red wire to the purple wire. You can connect them one after the other. 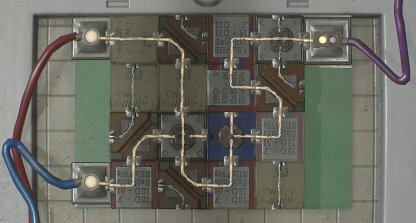 Follow the image above to connect the blue wire to the purple wire. Once this is done, you can go inside Ben's jail cell to get the parking garage key card.